We're scheduled for private Events. Please call or email info@tangoalma.com for more details. Saturday, August 23 & 30, 2008 at 1 p.m. 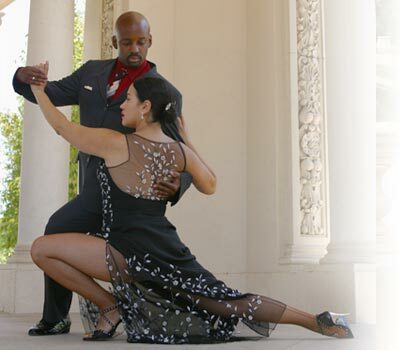 Celebrate Dance Festival in Balboa Park.